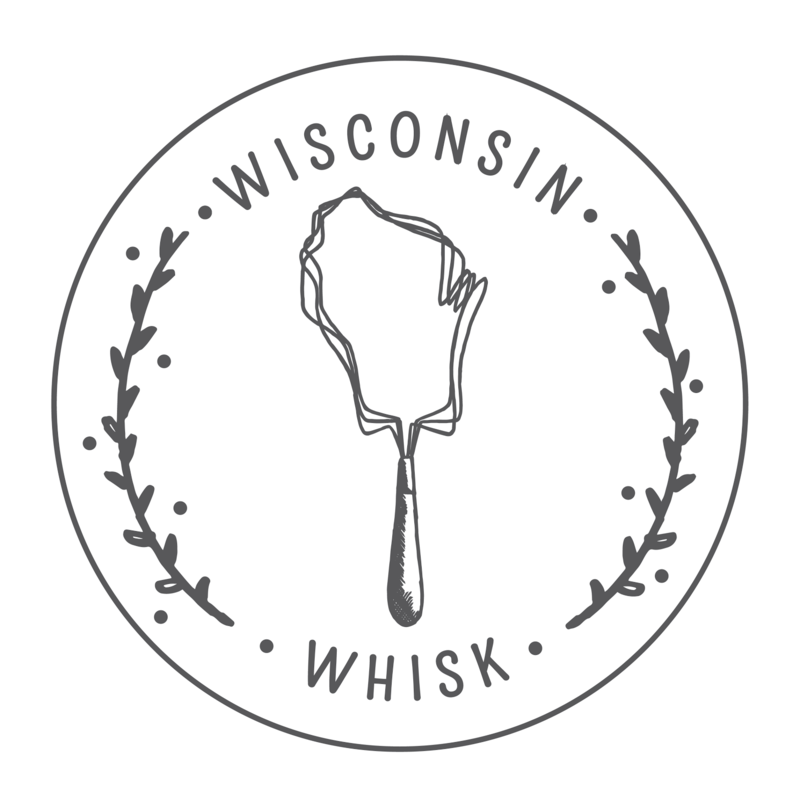 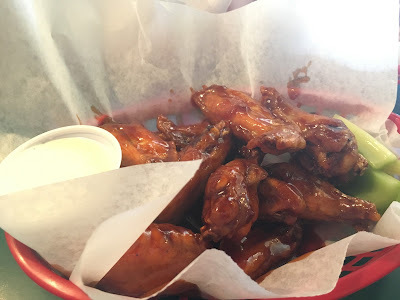 Click the links to see my blog posts about the wings at these establishments around Waukesha. 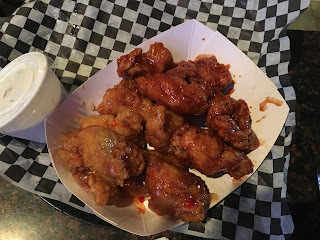 Bullwinkle's Sports Bar - Lots of flavor options but only worth it on Tuesdays when they have half price wings. Zubleton's Homemade Wings - Love experimenting at home - made some BW3 wing sauces.